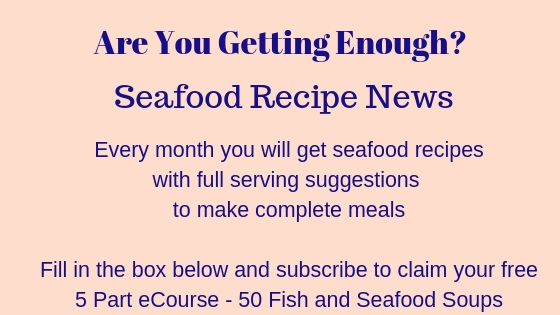 Deep fried fish is a favourite and here are some fish batter recipes for you to try, from the basic batter mix to Japanese Tempura Batter. Put the milk and egg into your blender first - then add the flour and salt and pepper. If you do it the other way round, then the flour sticks to the blades - this way it 'floats' for a few seconds. Put the lid on your blender and process until smooth. 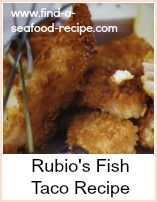 Leave to rest for about 30 minutes before using and then give it another blast in the blender to aerate it. Put the flour and salt and pepper into a bowl and make a well to pour in the oil. 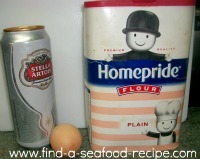 Mix the two together and then slowly incorporate the beer or lager. Beat for a few minutes until smooth and aerated. Leave to rest about 30 minutes. 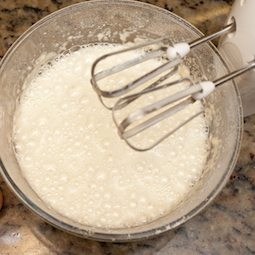 Just before you are ready to use it, whip the egg whites to soft peak stage and fold them into the batter mix. Put all the ingredients into a bowl and beat until light and frothy. Rest for 30 minutes before using and beat once again to get some air bubbles in. 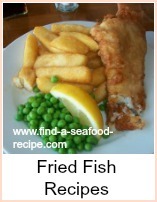 These fish batter recipes are suitable for deep frying any fish. Beat the egg and water together and add to the bowl and whisk together. This does not need the long beating of other batters, merely mixing thoroughly until aerated. In Japanese cooking, it is common to use 1 fl oz (25ml) less water and put in an ice cube to keep the batter mix cold. 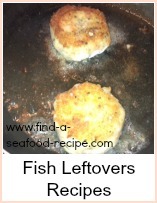 Four great fish batter recipes. 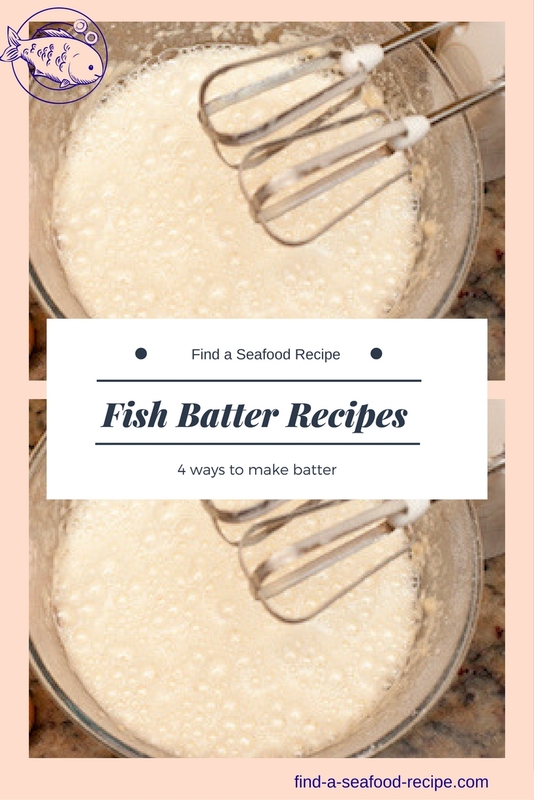 Blender or hand whisk batter, beer batter and Tempura batter.